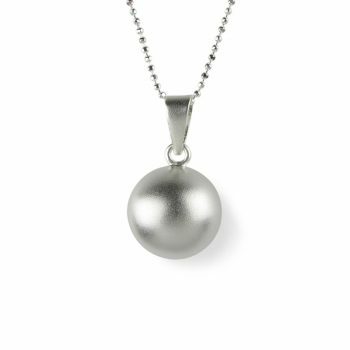 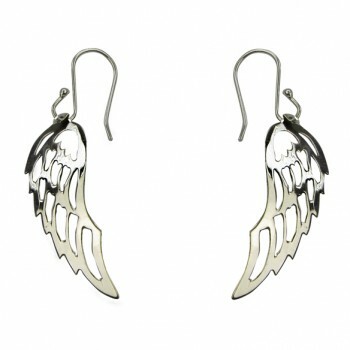 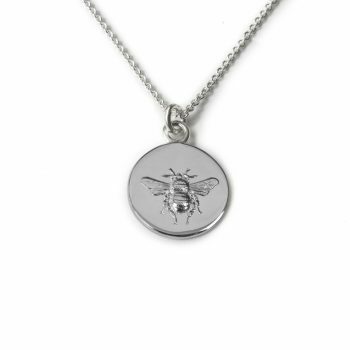 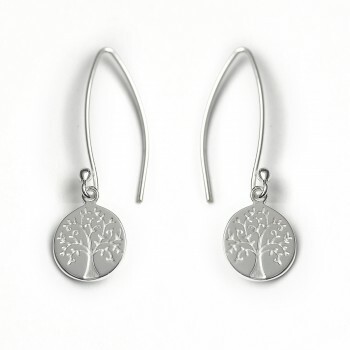 Categories: Gifts For Her, Gifts from older children, Mother's Day, Rings, Valentine's Day, Love You, Jewellery. 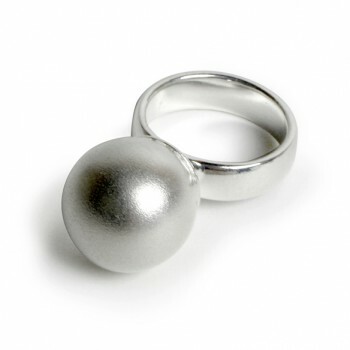 Can a simple spin of this sterling silver ring change the world? 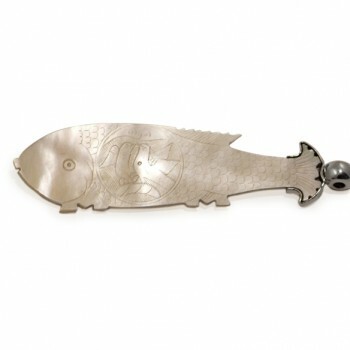 It can. 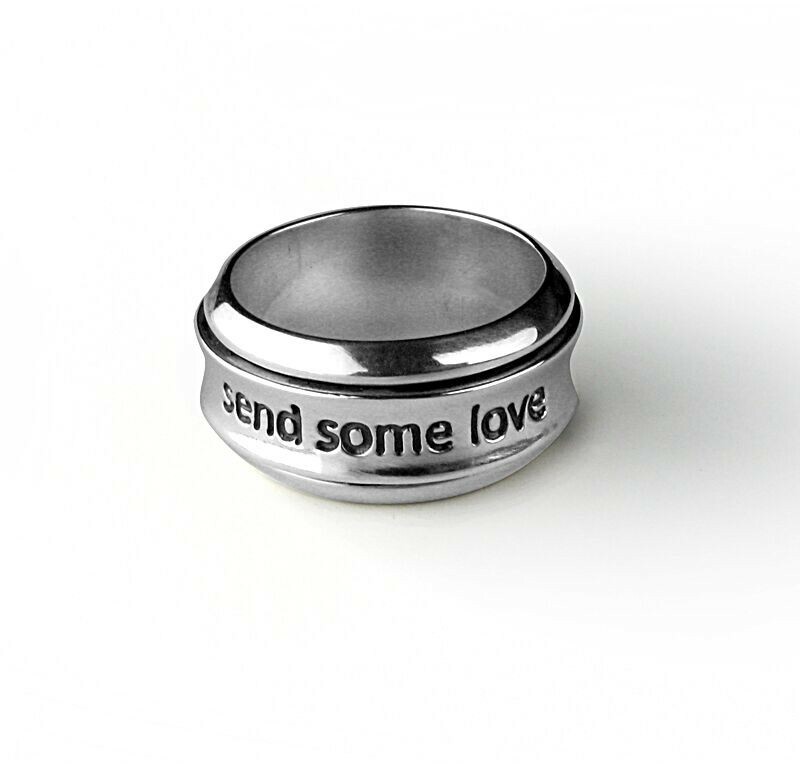 Just think of someone, spin your ring and send that person some love. 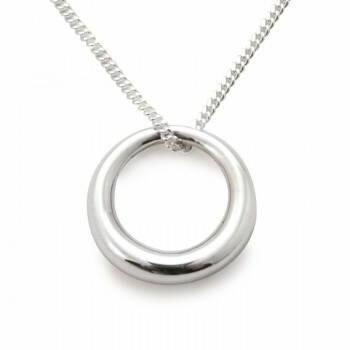 Distance and time will disappear and, for a moment, you’ll be beside them. 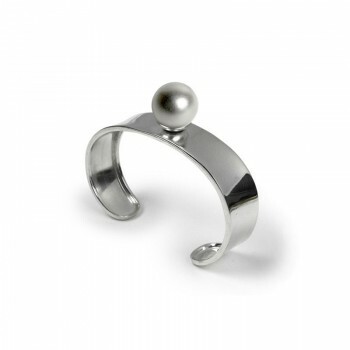 small (O), medium (P1/2), large (R). 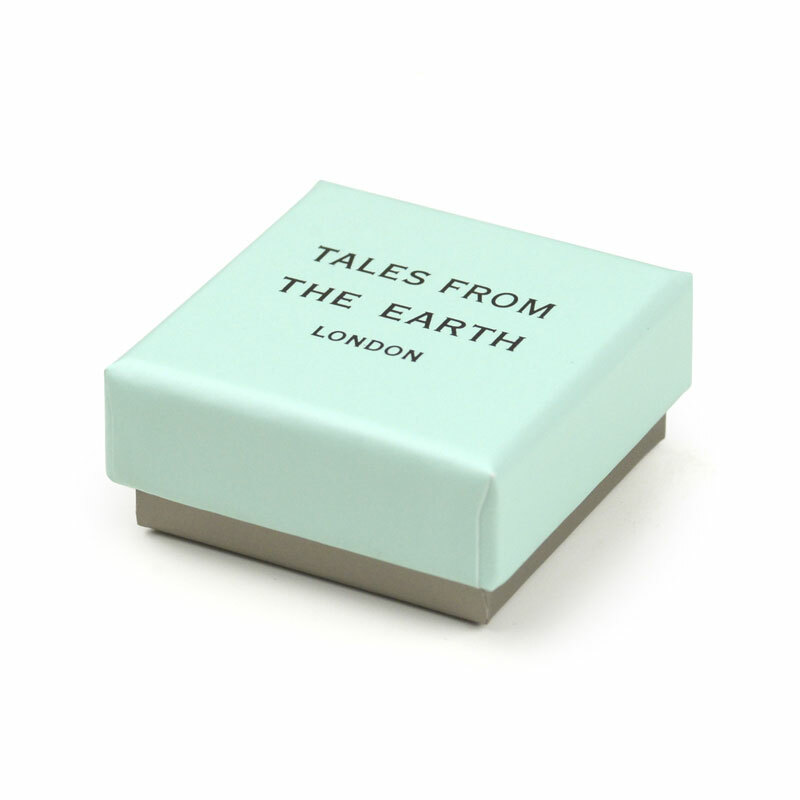 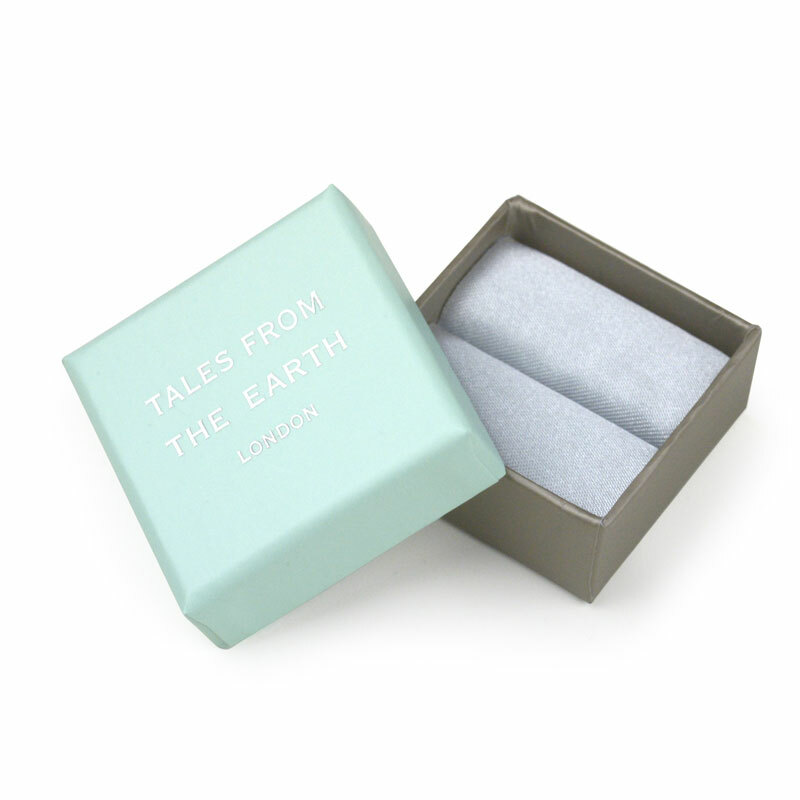 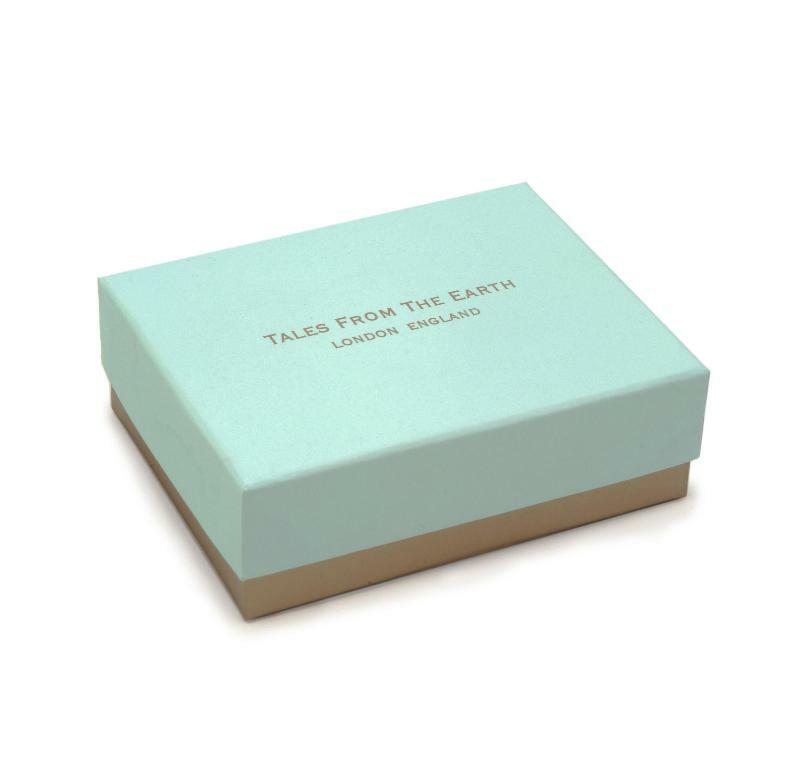 Tweet Comes luxuriously packaged in a branded Tales From The Earth gift box with satin pouch and bespoke story card.